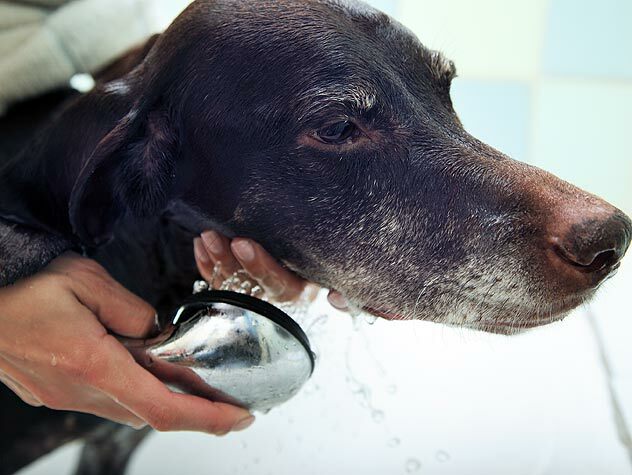 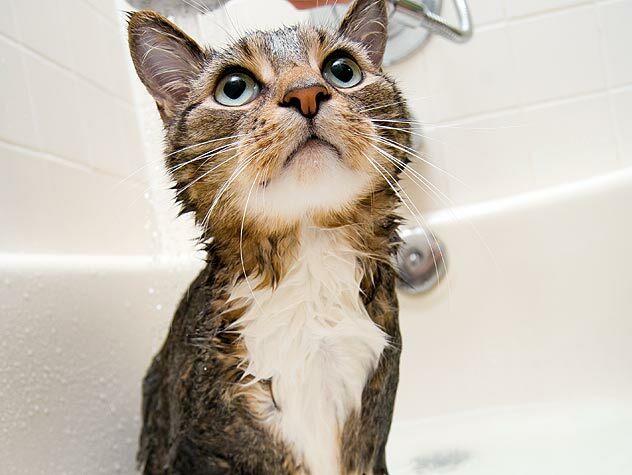 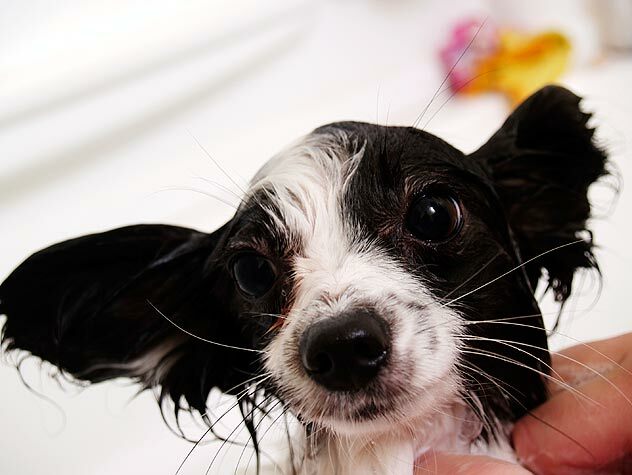 Bathing your dog is important for keeping him fresh and clean. 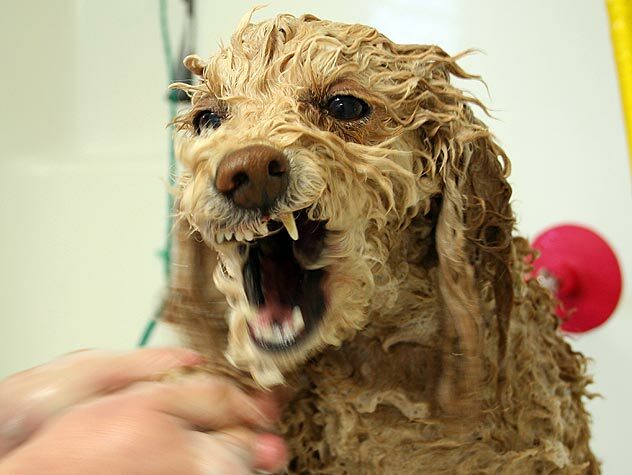 Check out this information on how to get yourself and your dog ready and how to actually do the cleaning. 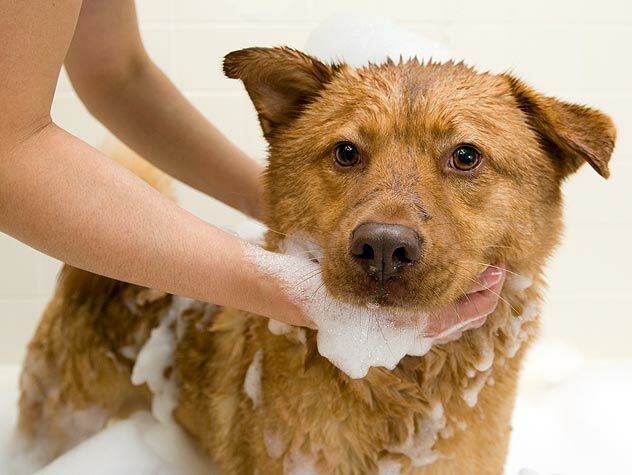 Bathing your dog is important for keeping him fresh and clean. 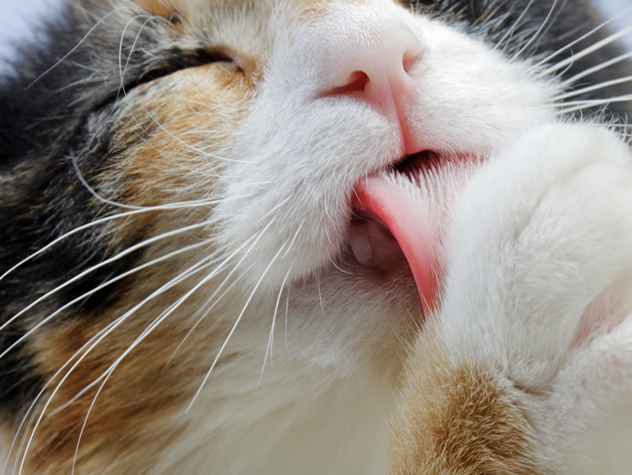 Check out our tips and tricks!